Leonardite is a kind of natural organic macromolecule polymer. It is the high molecular uncertain polymer compound formed from the decomposition of plant residue and transformation of microorganism through tens of millions of years or even hundreds of millions of years, Or a series of physical and chemical effects of the earth. 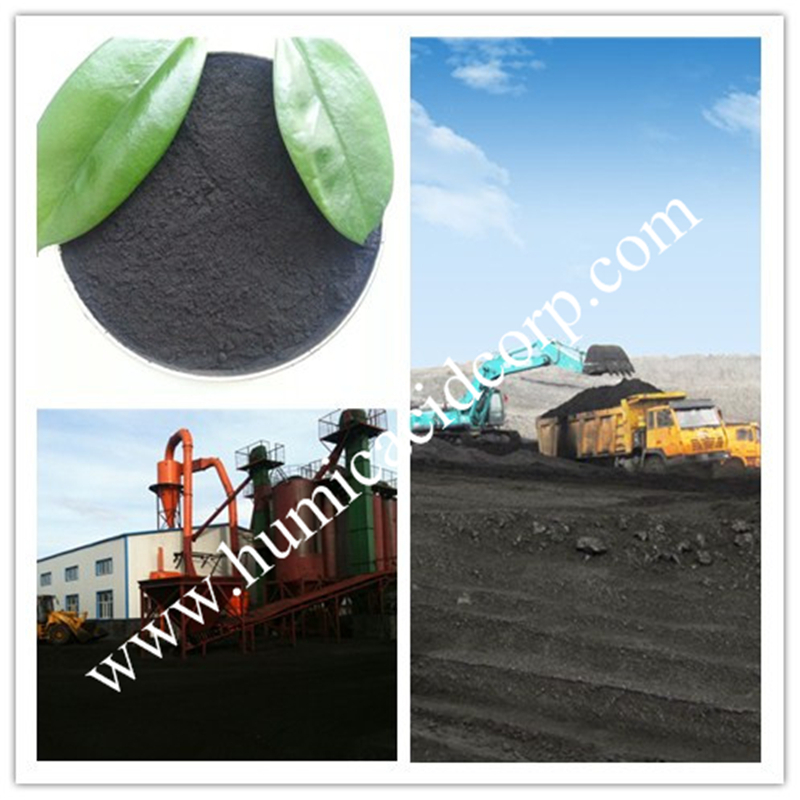 It is also an important source of Humic Acid raw material. Cation exchange capacity refers to that C.E.C. In a vertain pH value(=7), the total number of moles ( potential C.E.C ) of the exchangable cations (K+, Na+, Ca+, Mg+, NH4+, H+, Al3+, etc) contained in each kilogram of soil. 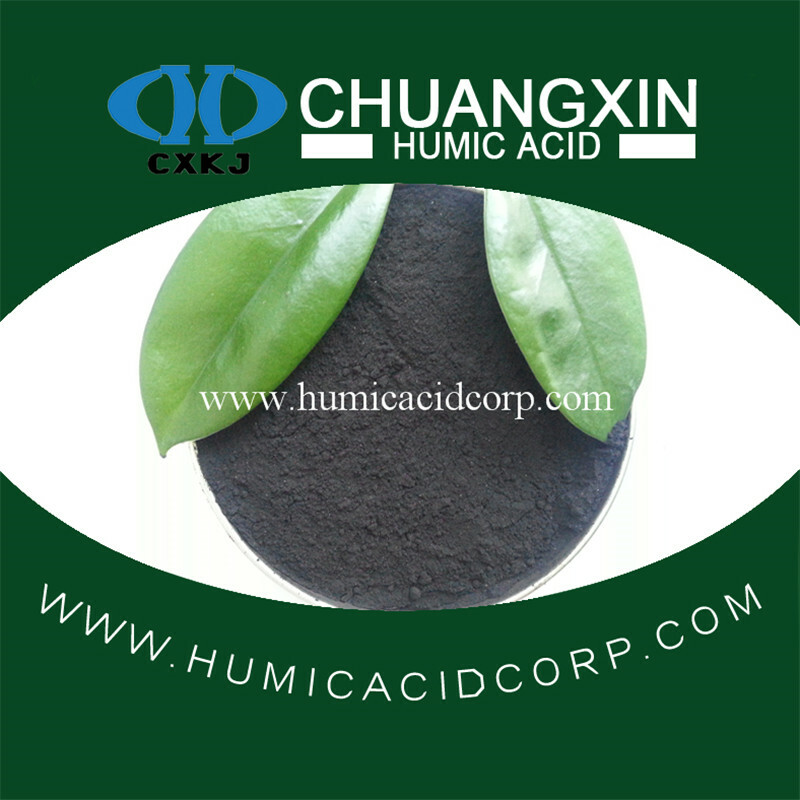 C.E.C is one of the most important indexs to measure the quality of humic acid. In other words, the higher the C.E.C value, the better the product activity; For the same content of the product, the higher the C.E.C, the better the effect of water and fertilizer retention capacity, the more obvious effect it has on the plant. 1, Organic matter is 85%min. and Humic acid is no less then 70%. 2, The C.E.C is almost upto 400-450meq/100g. Looking for ideal What is Leonardite Manufacturer & supplier ? We have a wide selection at great prices to help you get creative. 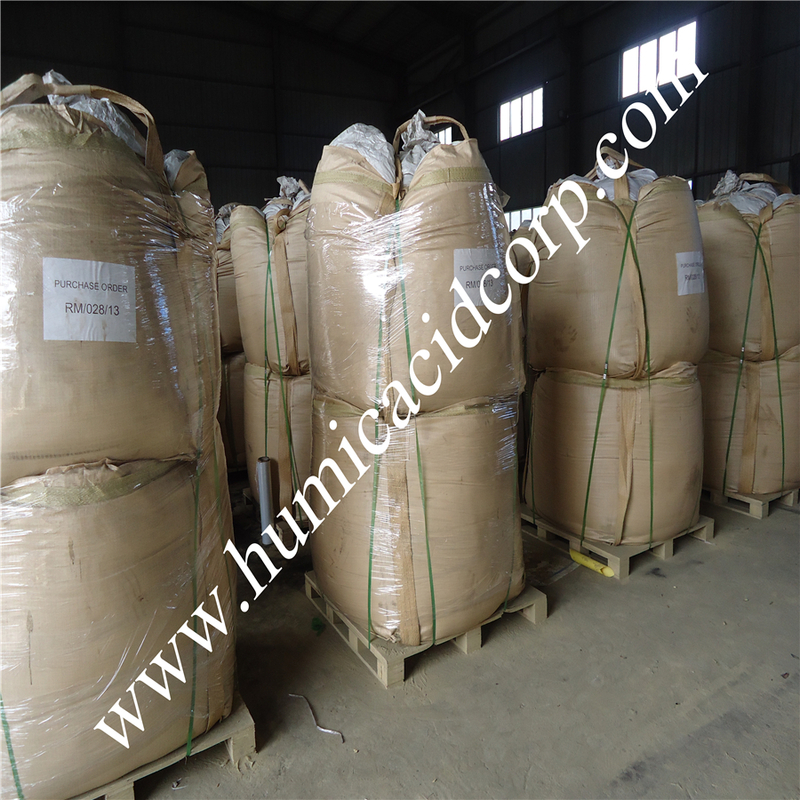 All the Leonardite Resource Humic Acid are quality guaranteed. 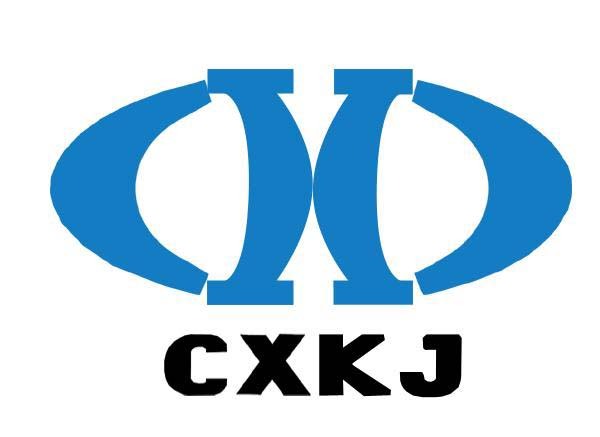 We are China Origin Factory of What is Brown Coal. If you have any question, please feel free to contact us.